Microsoft has launched Free Skype Meetings video call for small businesses. 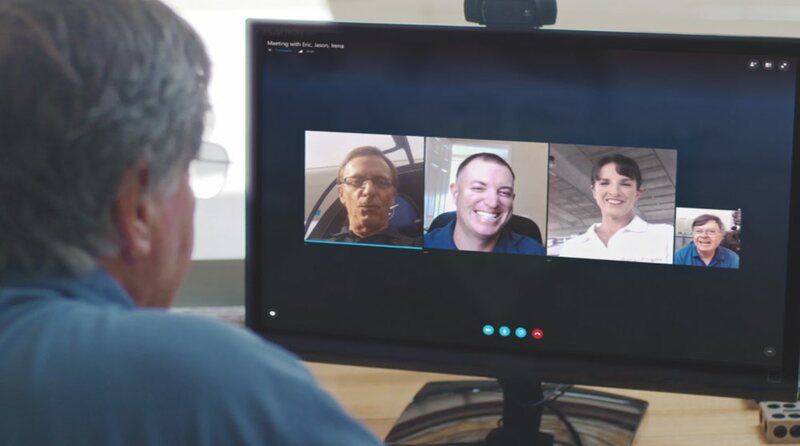 Users don’t need an Office 365 subscription to user free Skype Meetings video and audio calls. Right now, free Skype Meetings video call for small businesses only available in U.S. Users need to sign up first. Free Skype Meetings video call just need a web browser, microphone, and camera. The user can connect with up to 10 people in the first 60 days, and after that, the free service limits the number of users in the chat to Three. Office 365 subscription users can handle up to 250 people in a video or audio chat.